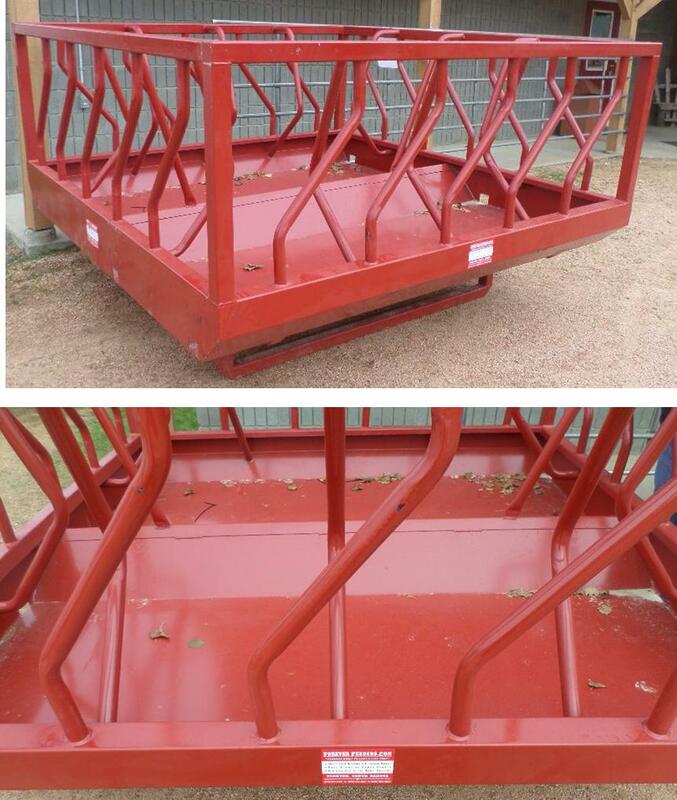 Solid Welded Frame ~ Feed Hay and Grain ! 20 TIMES STRONER than the 2 piece troughs! 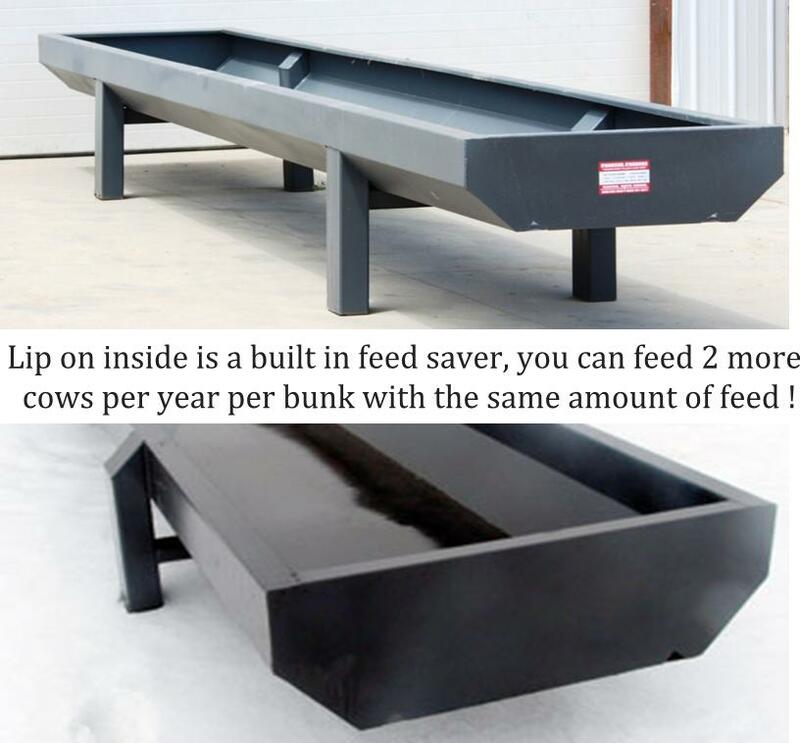 8’ Skid Feeder Solid Welded Frame ~ Feed Hay and Grain !